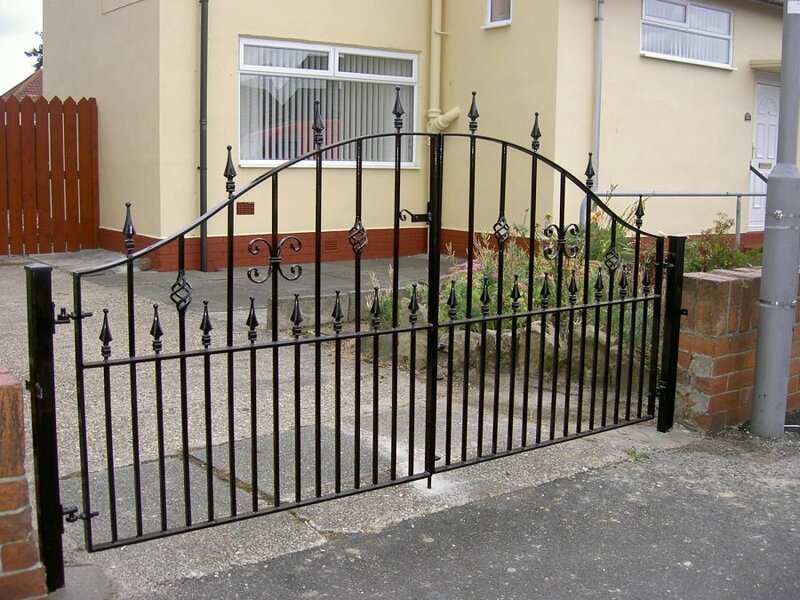 Wrought Iron style metal gates provide a classic and elegant look to your driveway or garden. 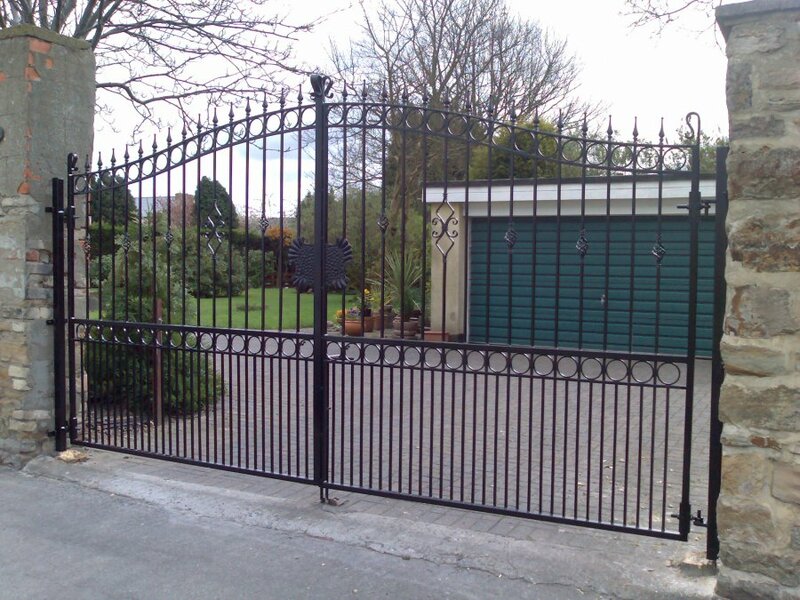 Metal gates conjure up images of Elizabethan and Victorian Stately homes and formal gardens throughout Britain. 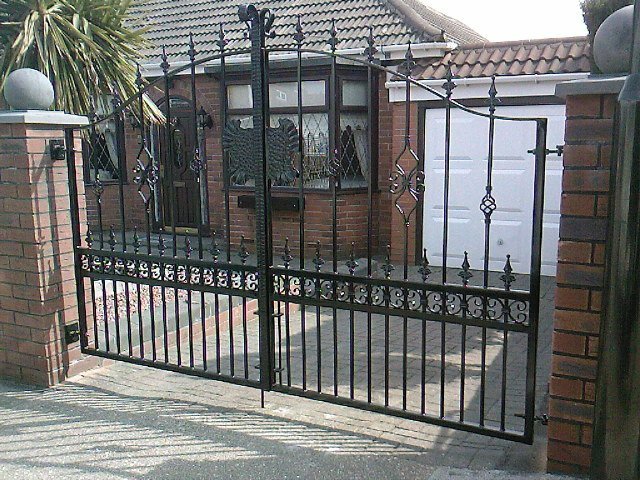 They continue to be a popular choice for homeowners thanks to both the security provided by choosing a sturdy metal gate as well as the long lasting nature of the materials used. 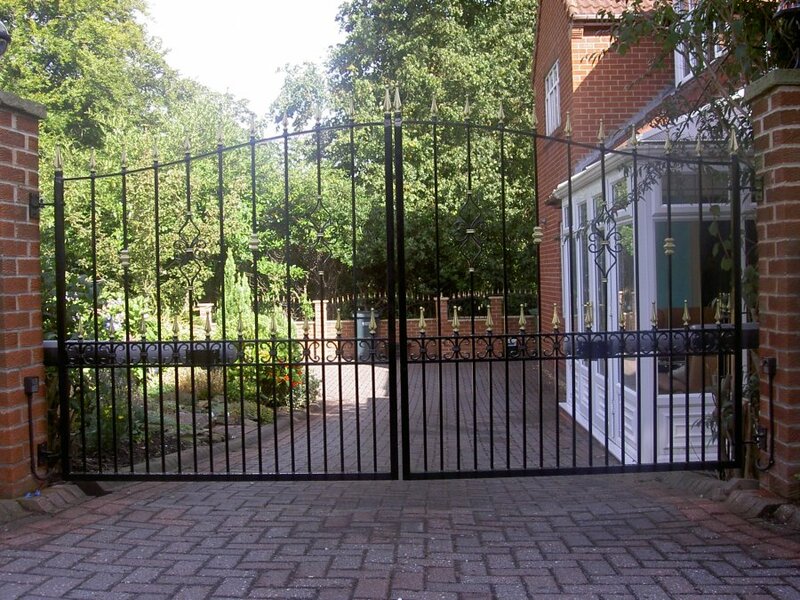 Our complete range metal gates in our hand-crafted in our workshop from the most modest garden gate to a large impressive estate gates. 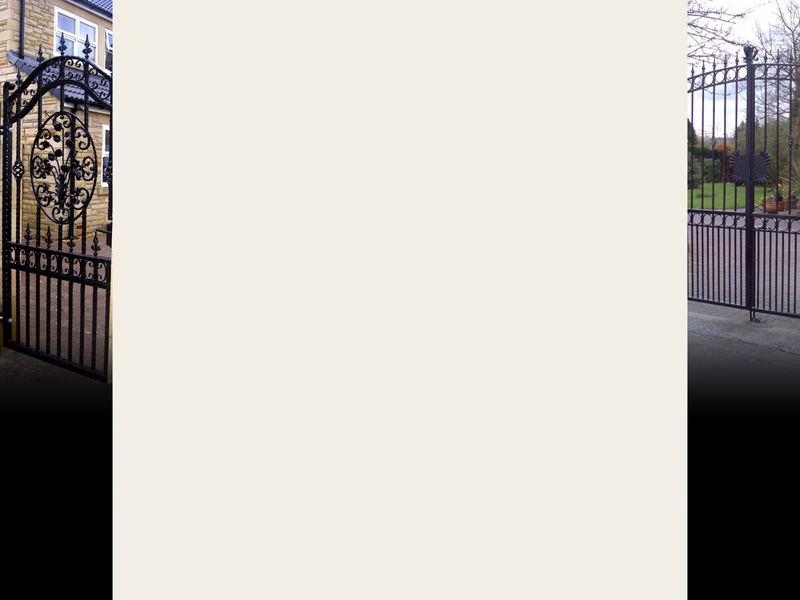 With the bespoke design service available on our site, your not limited by our craftsmen's imagination but free to create a bespoke gate of your own design from around 4.5 million possible combinations! 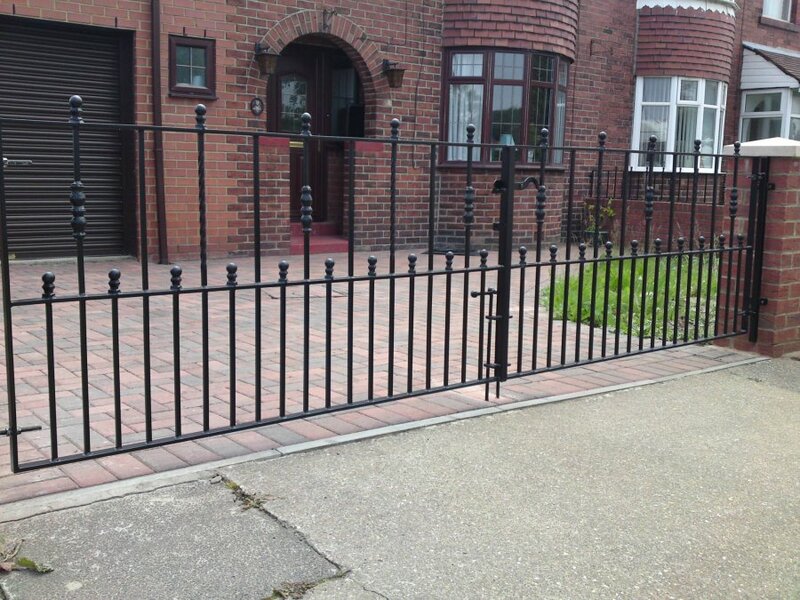 You can start to build your bespoke driveway gate, side gate or garden gate now or have a look at the materials we use in the creation of our gates.